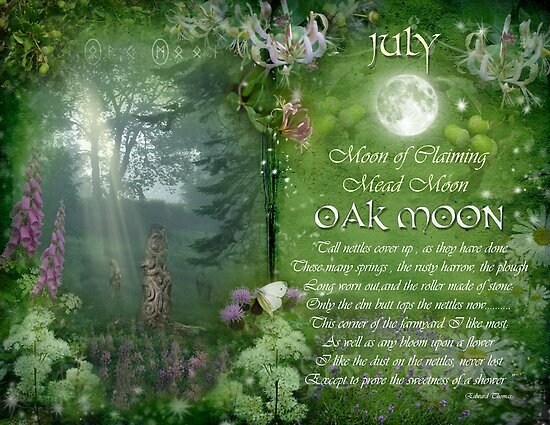 The Oak Full Moon was this past Wednesday!!!! 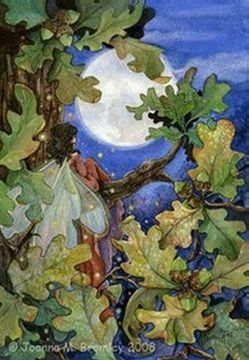 Oh the Oak...a very powerful an interesting moon time.. One of my favorites in a sense because it's all about strength..and I need that. The oak is comforting. You can be soothed beneath the tree’s vast branches, and many sacred rituals were conducted in the shadow of an oak tree in Ancient Britain. Meditating with your spine resting on the trunk of an oak tree soothes the nervous system and induces feelings of inner peace.